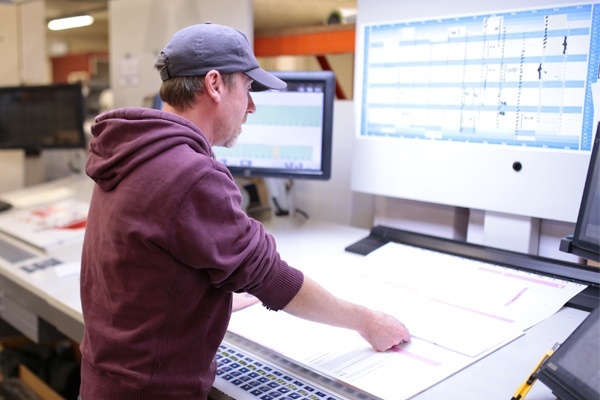 We're one of the best-equipped printers in the country, so we can deliver exceptional quality on time, every time. 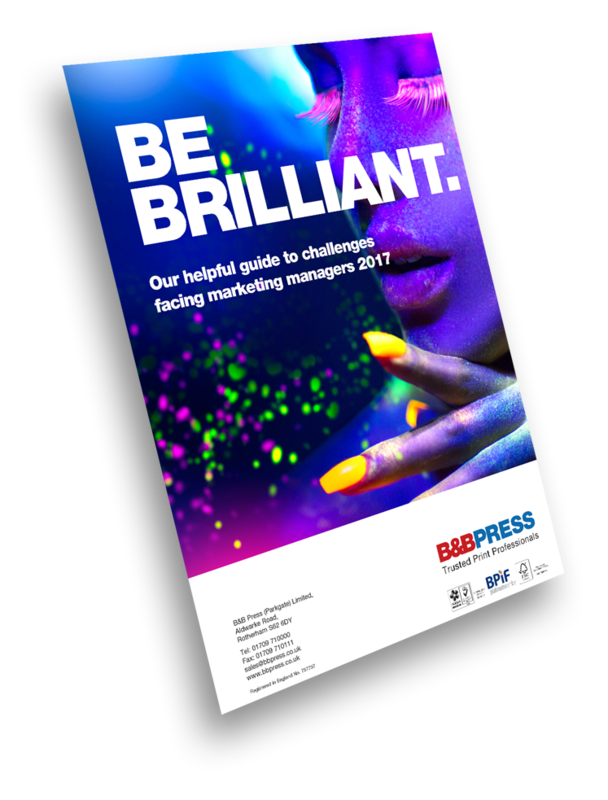 Your company brochure, booklets, leaflets and other printed material need to make an impactful first impression. This is where using a high quality printing process can make all the difference. 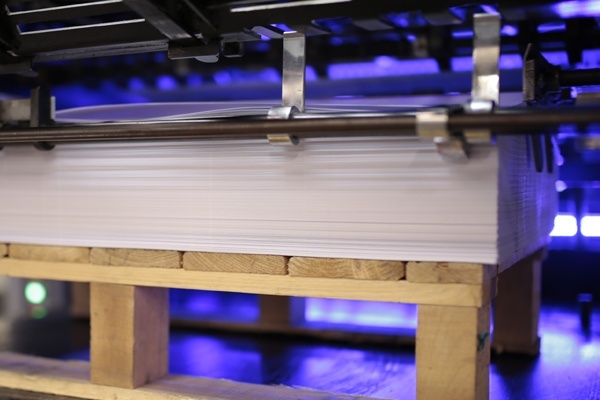 Our LED UV Litho technology means the print quality is sharper; colours look more vivid, even on uncoated stocks. And because there's no need for a sealing coat, paper retains its original characteristics. The instant drying process also means that there's no need for anti-set off powder spray (which can often create blemishes and marking). The biggest benefit, though, has to be that this exciting LED UV technology means quicker turnaround times. We can deliver those last-minute jobs without compromising our reputation for unquestionable quality. Oh, and as if all that wasn't enough, because there's no heat or ozone generated and energy use is low, our LED UV printing technology is also exceptionally environmentally friendly. 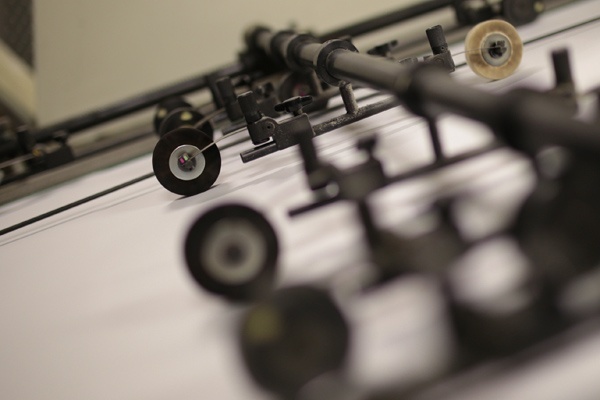 All our machinery is covered by manufacturer's service contracts and is maintained under our ISO 9001 Quality Management procedures while our policy of only purchasing new presses and our unique replacement plan means you can be assured our equipment is always at the cutting edge and ready to go. Our facilities and dedicated team can handle any request - large or small, complicated or straightforward - and to your deadlines.